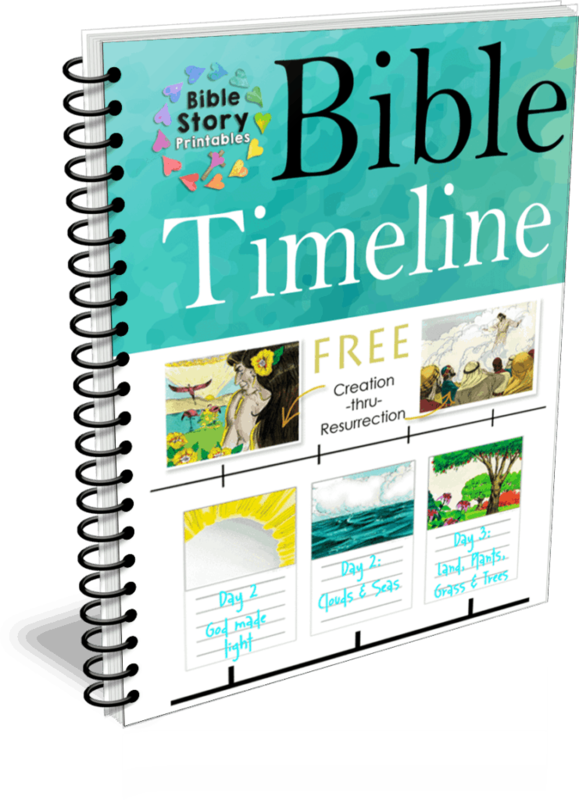 We’ve created 200+ Timeline Cards for Biblical and World History Timelines. These cards are just the right size for horizontal or vertical timelines, however, we’ve created them specifically for the free blank timeline pages found here. Additionally, if you need to add an event you can print out a blank timeline card, and add your own graphics. Over 25 different pages, filled with 200+ events from Biblical and World History. 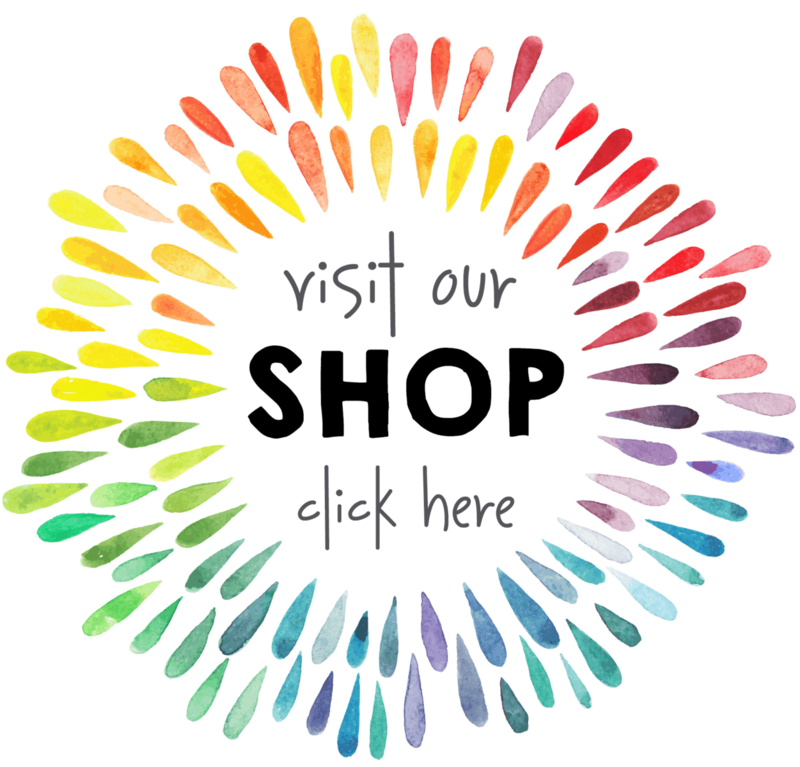 These cards are full color and ready to cut out and place in your assembled timeline. 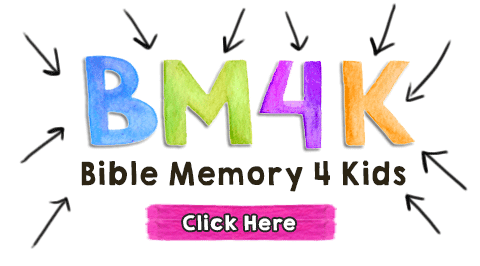 Children add in their own dates and notes for each event. If you want this set in an easy download, subscribe to our Free Newsletter! 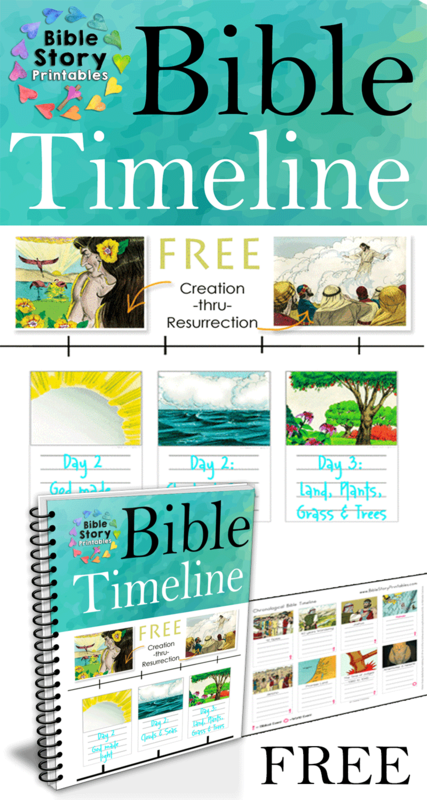 Six full color printable Bible Timeline cards you can use to assemble your own history timeline.